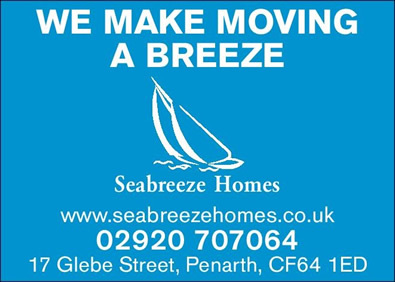 If you are looking to purchase or rent a property before Christmas then have a look at tomorrow’s Penarth Times advert. 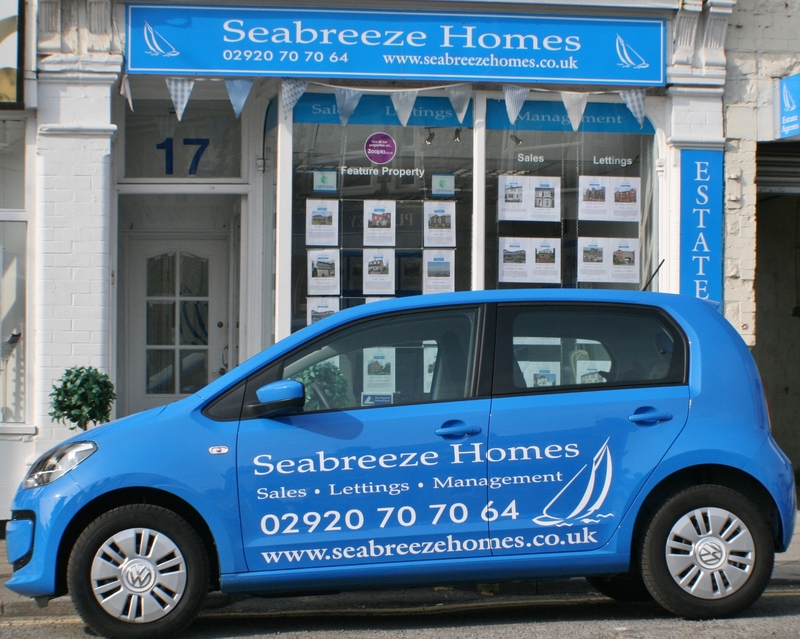 We have lots of new and reduced properties looking for lovely new owners. Looking for a new rental property…?! What are you waiting for?! Call us NOW! !